We have learnt a lot about running courses in our years here at NCF Church. Here are 3 points we think are valuable when it comes to running courses as part of a healthy church. 1.) 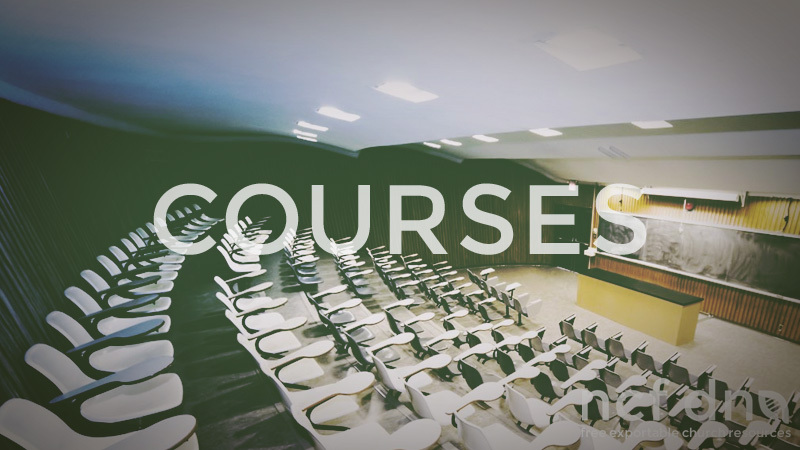 Courses as a means of discipleship. Courses are only one means of discipleship. Although we have a lecture room on a Sunday, meaningful change is often best achieved with one-on-one discipleship or small discussion groups. We often look at adapting courses into discipleship tools. 2.) Setting doctrine for courses. Is the elder’s responsibility. Never release a course you have not been through. We have had “nonsense” in the past.